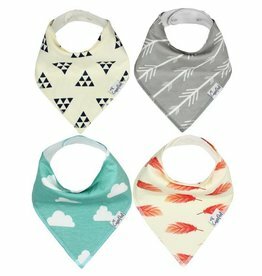 **Prints vary. 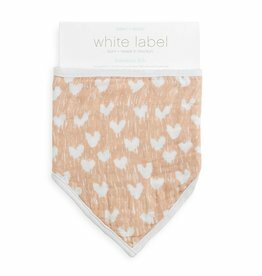 You may specify gender neutral, boy, or girl in the Notes at checkout. 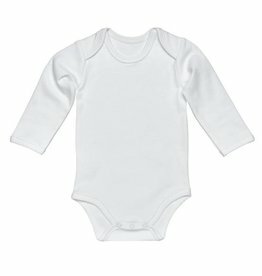 Instant Baby fashion! 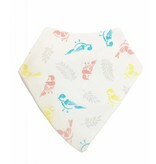 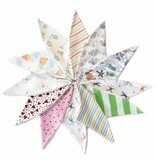 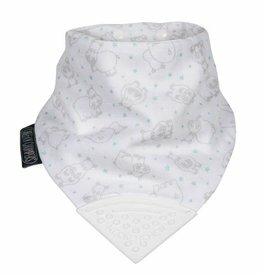 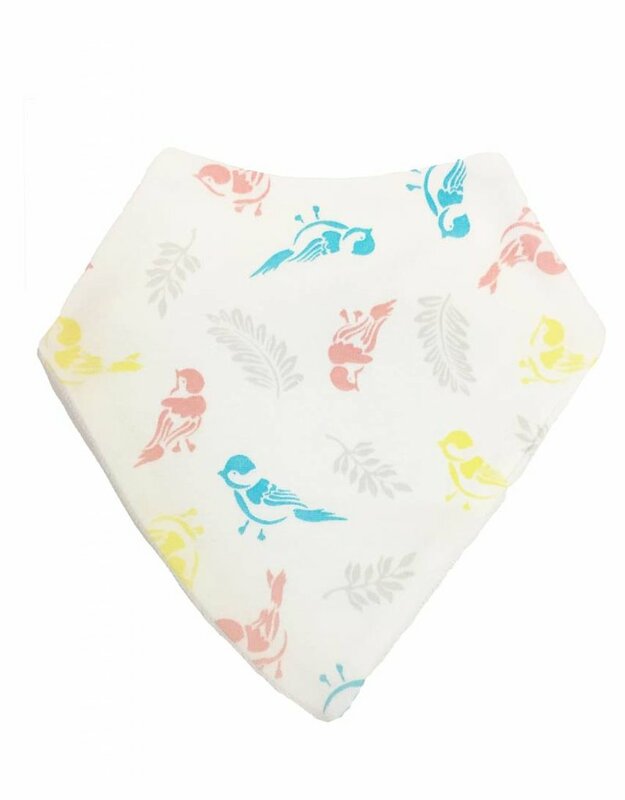 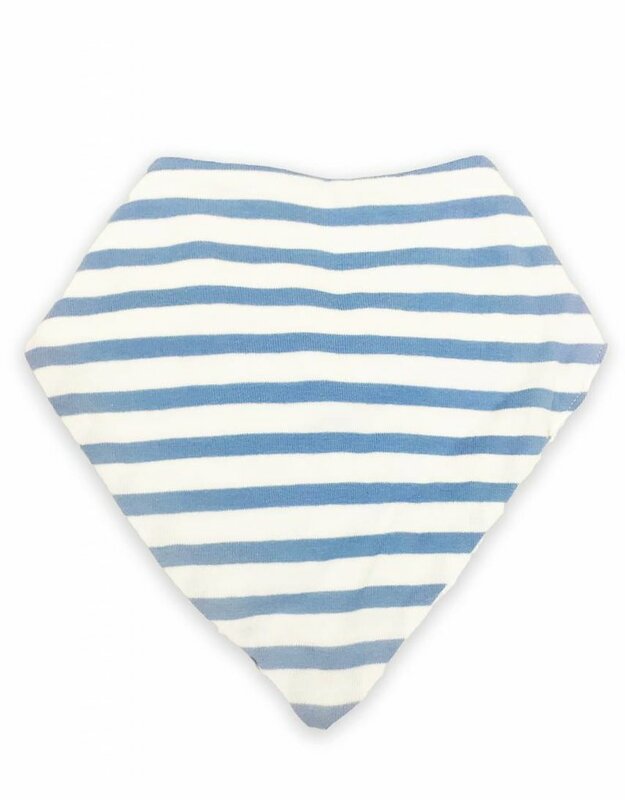 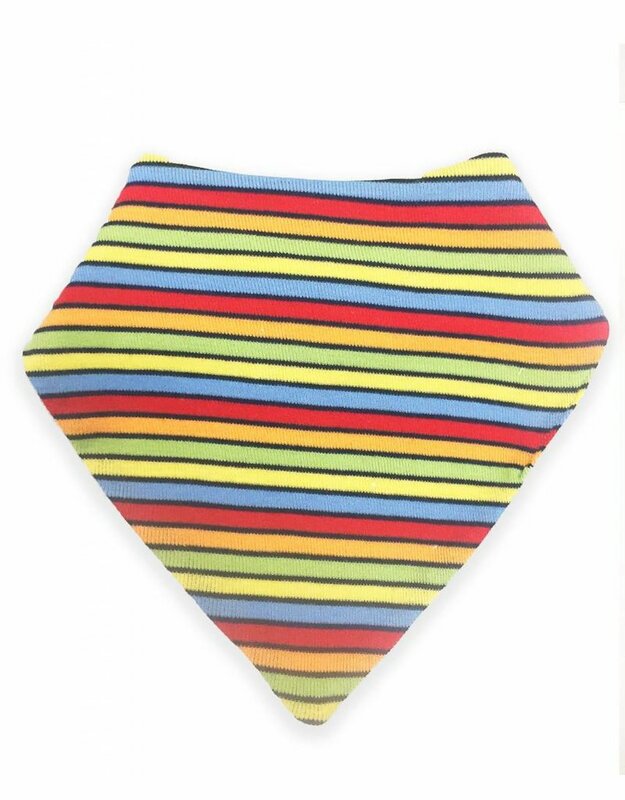 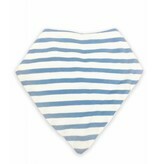 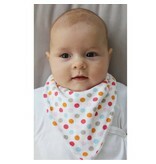 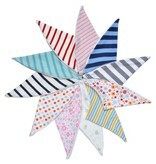 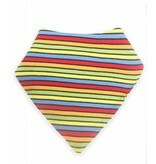 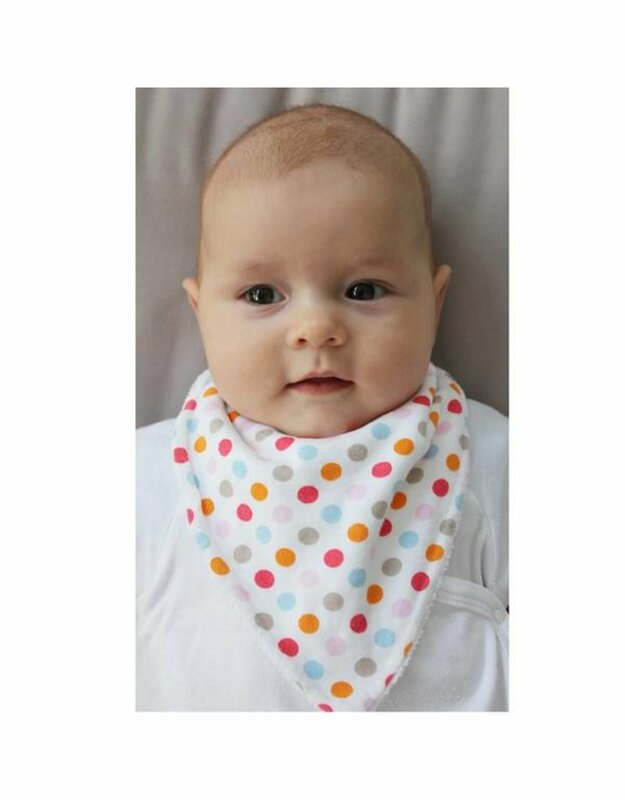 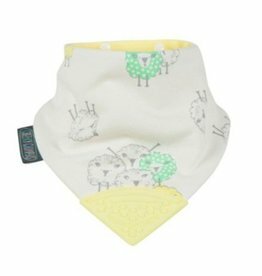 This Bandana style Dribble Bib adds easy style to any outfit with our many fun prints and stripes. 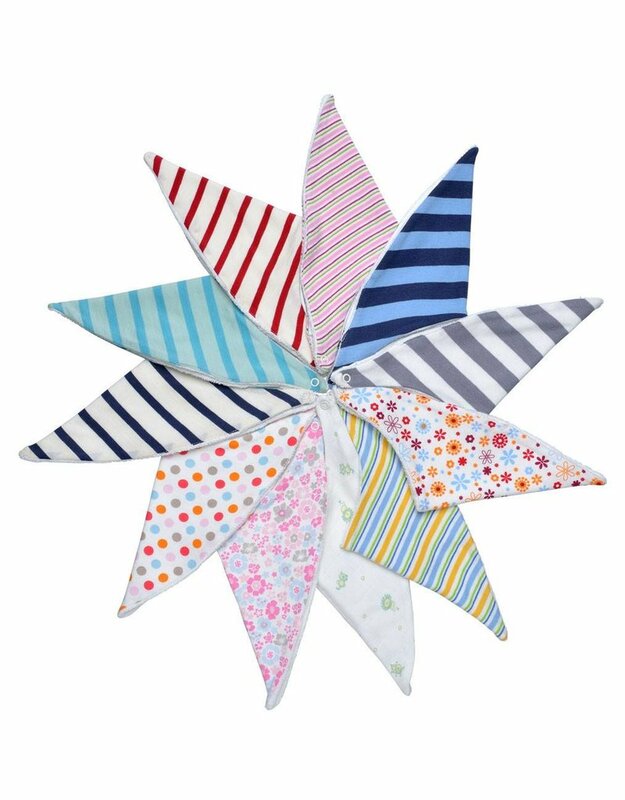 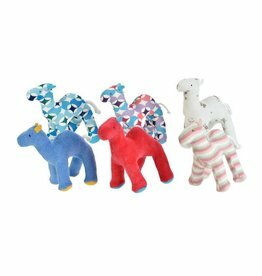 Quirky and colorful, Under the Nile Scrappys are made from 100% Egyptian Organic Cotton Scraps left over from our clothing production. 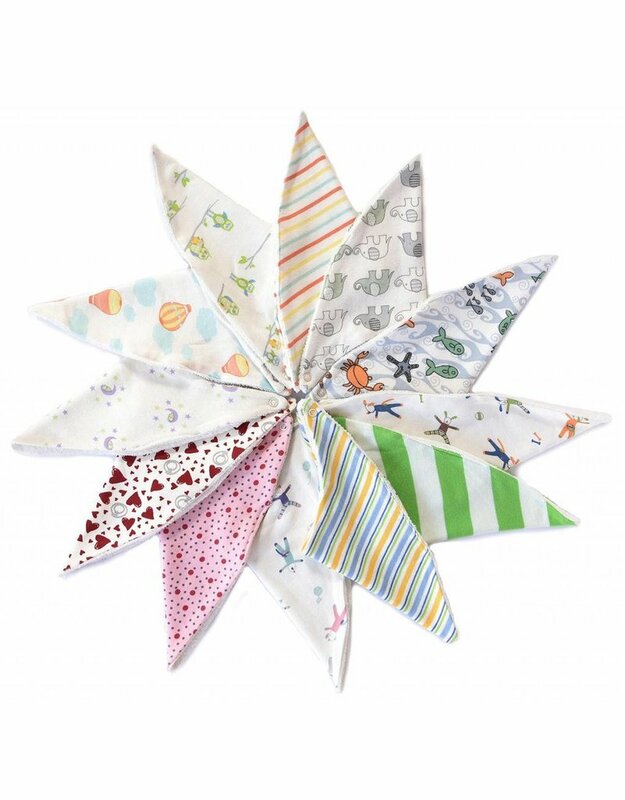 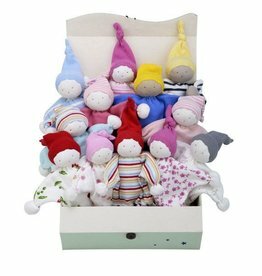 Wastefulness is not in our nature-any time we see a chance to upcycle, you bet we're going to!